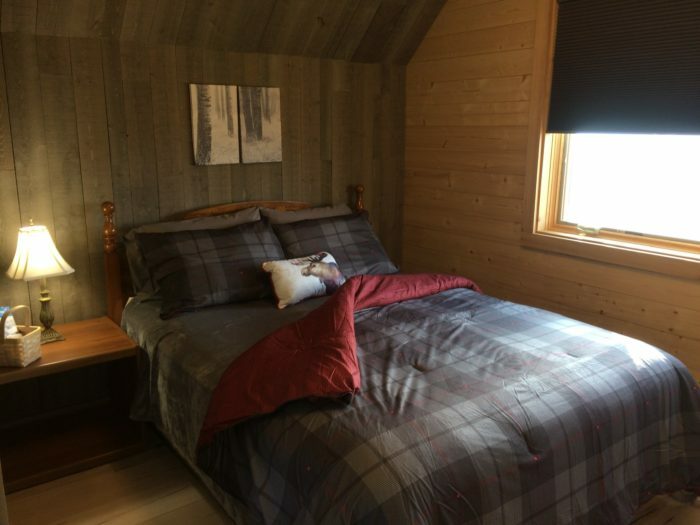 What’s Included in the Milled Log Home Package? 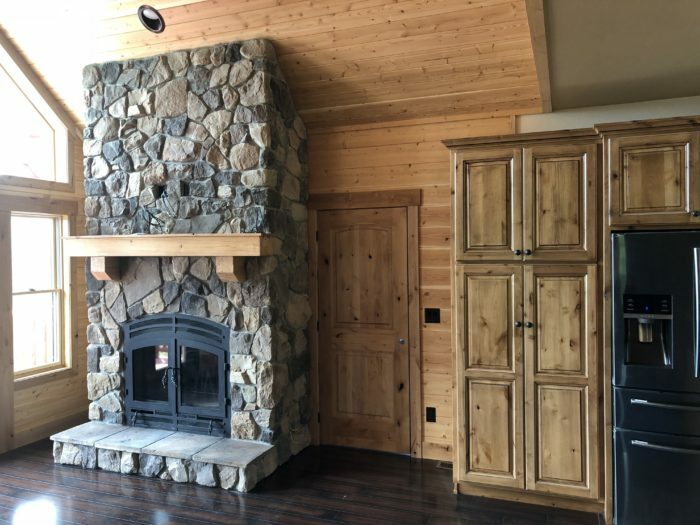 Home / Blog / What’s Included in the Milled Log Home Package? 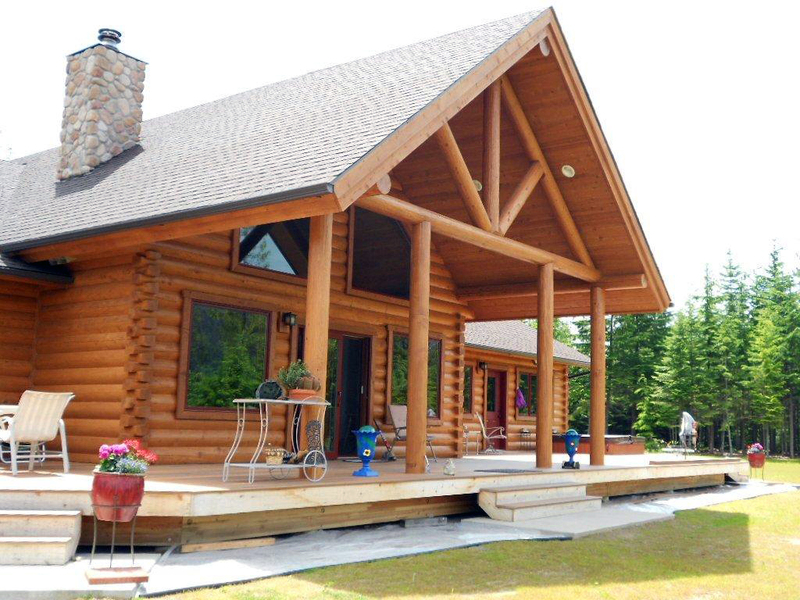 Here’s some guidance to help you choose the right milled log home package for you. 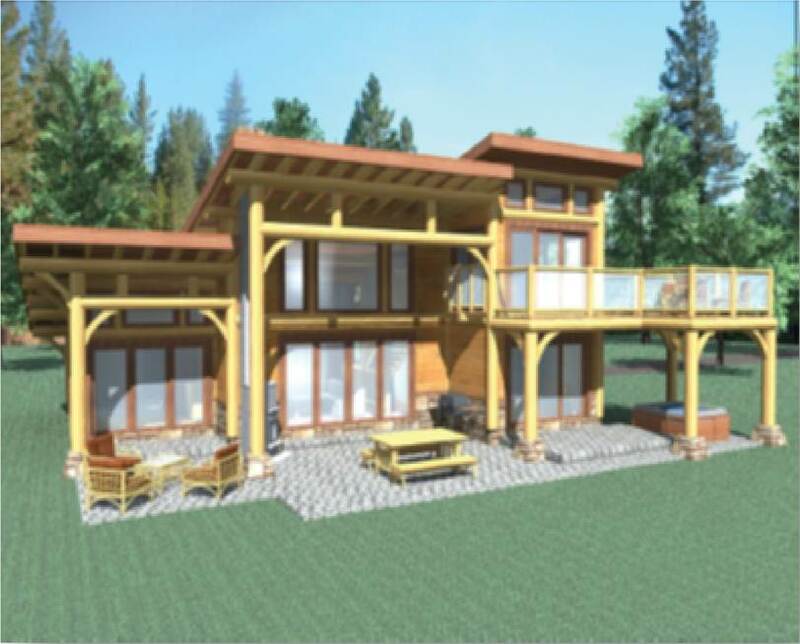 Design, drafting and site specific engineered plans to enable your builder to apply for your building permit. 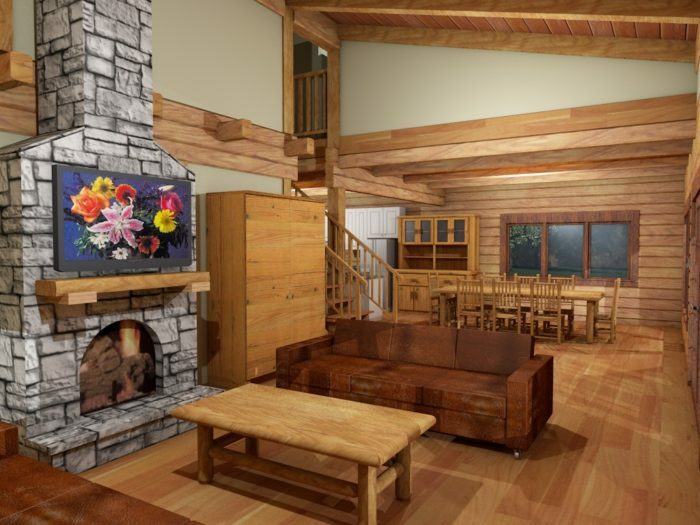 Detailed log wall drawings to assist the builder with assembly. All log wall electrical chases and boxes pre cut and drilled. 2nd floor system – joists, sheeting etc. Wood windows with aluminum exterior clad and all external doors. 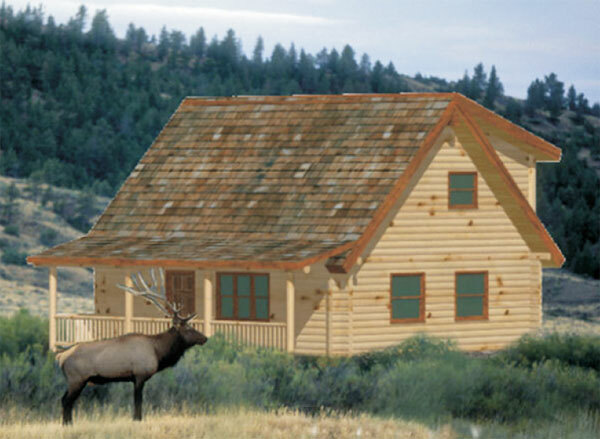 Garage door would not be included. Exterior trim for windows/ exterior doors/ soffits and fascia. 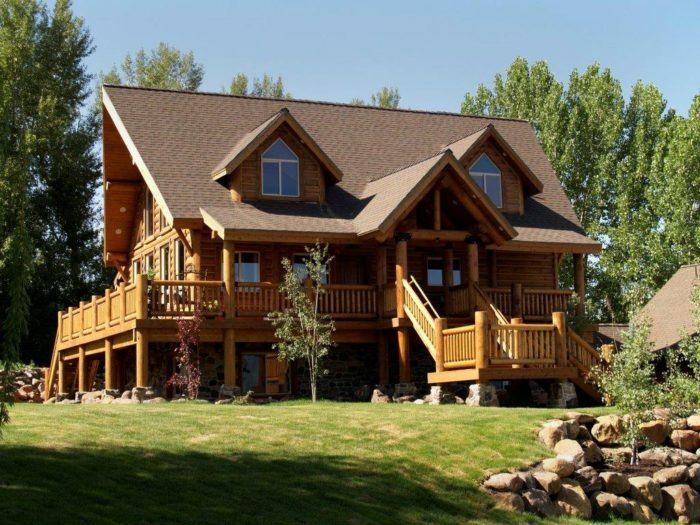 Construction manual and technical assistance for you or your builder. Warranty of the log shell. 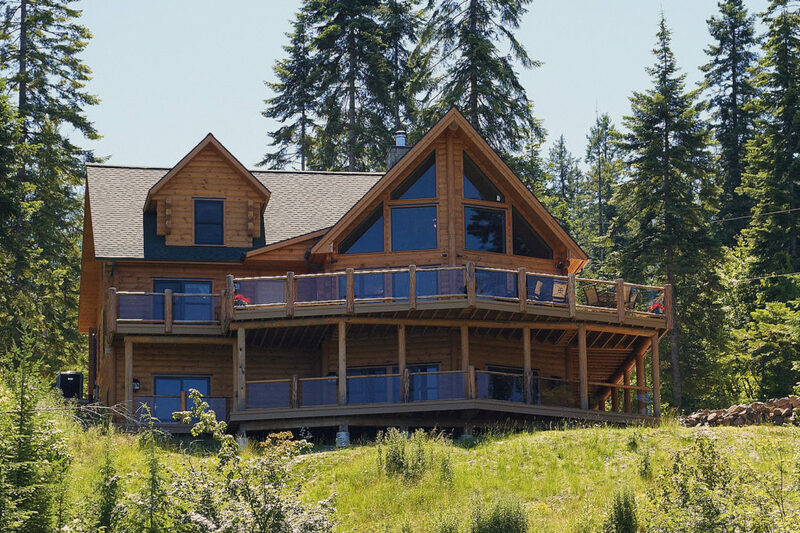 In addition to our milled log home package, we also offer Timber Frame, Handcrafted, Post and Beam, Swedish Cope and Hybrid home packages.